Guillermo del Toro promised more adventures from the world of Pacific Rim - and he has delivered. 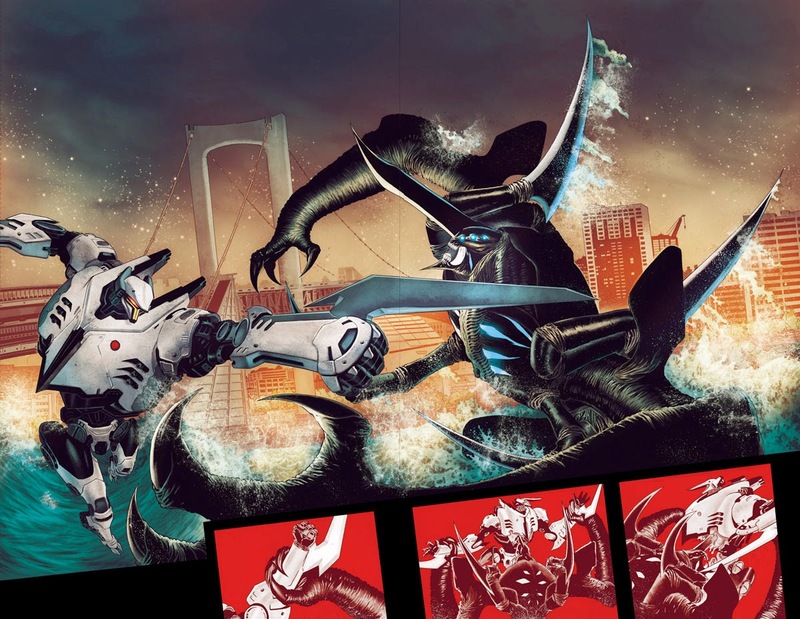 Legendary is taking fans back to the frontlines of a larger-than-life battleground with Pacific Rim: Tales from the Drift, the official new comic series presented by director Guillermo del Toro, featuring a story from Pacific Rim screenwriter Travis Beacham. 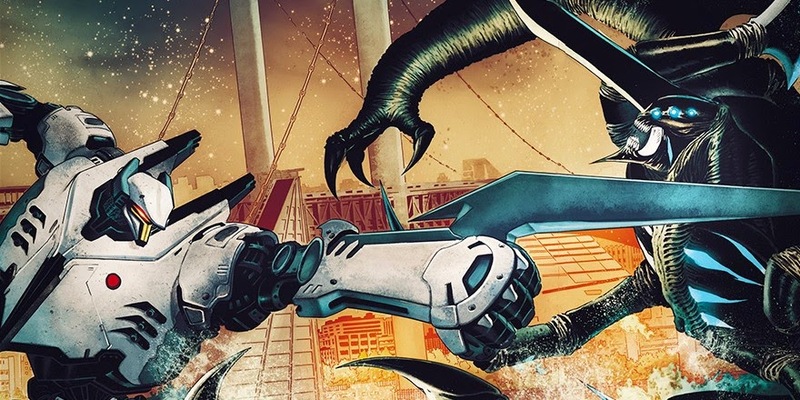 A continuation of the bestselling graphic novel Pacific Rim: Tales from Year Zero, the new Pacific Rim comic series will feature Jaegers never before seen in combat, squaring off against all-new Kaiju creatures. Legendary is also proud to launch two original titles. 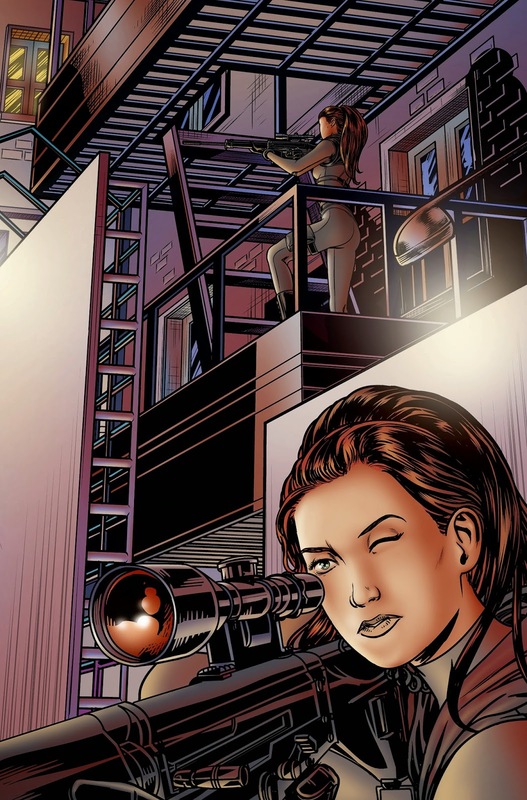 First is the riveting espionage thriller Black Bag, starring Legendary Comics' first female action hero. This gripping series about a suburban wife-turned-covert government assassin comes from writer Chris Roberson, creator of the breakout comic iZombie (recently adapted into a network TV series), and features art from fast-rising talent JB Bastos, known for his standout work on Night Trap. The series comes from writer Joshua Fialkov (The Bunker, I, Vampire, Elk's Run) and features artwork by Marcos Marz (Batman Confidential, Blackest Night: JSA). A suburban housewife with a criminal past and a thirst for adrenaline is about to get a top-secret side job: carrying out the government's most dangerous missions. Renear is tired of playing by the rules. A valedictorian and top athlete in her younger years, she's sacrificed a promising career to tie the knot and play house... isn't there more to life than this? Of course there is - if you're willing to take the shot. It's time the world found out what she is truly capable of. Agent Woods was one of the best - but everything changed when he was wrongfully convicted and labeled a traitor. After serving his time, this ex-convict is cut loose onto the lawless streets to fight corruption on both sides of the law. Even criminals need a code - and every code needs an enforcer. 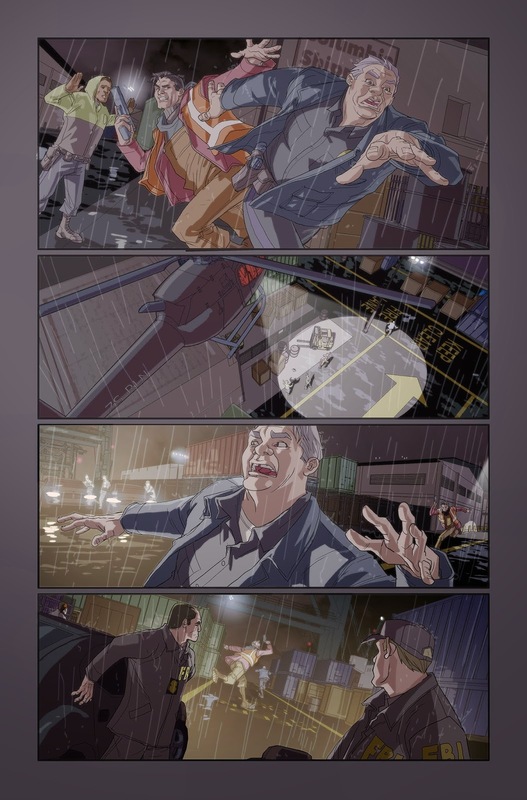 Legendary's new 5-issue crime-thriller series Cops for Criminals is written by Steven Grant (Punisher War Journal, Avengers, Hulk, X) with art from Pete Woods (Deadpool, Robin, Catwoman).